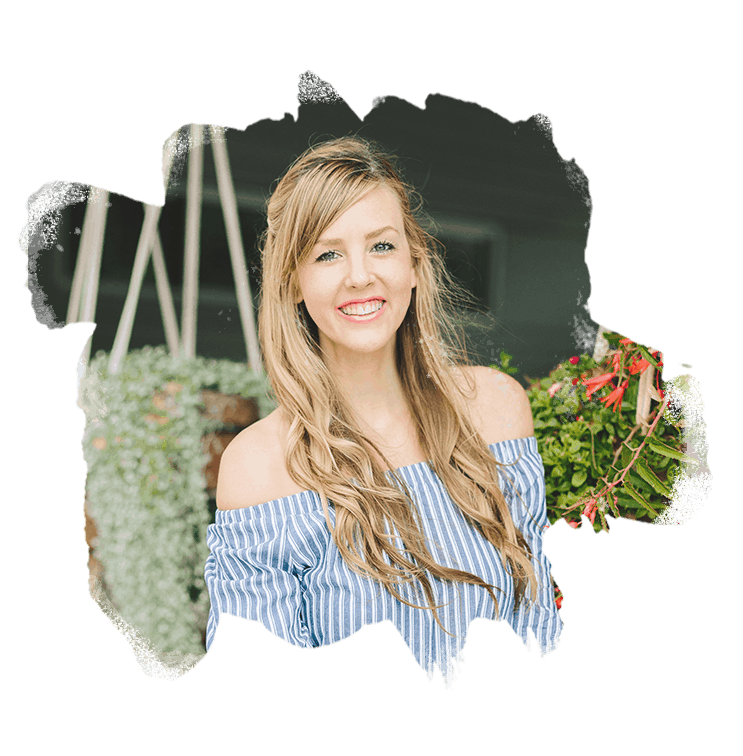 If you’ve read part 1 of the “What is the Autoimmune Protocol Diet?” series, you’re ready to learn more! As promised, below is your AIP Diet Foods List. 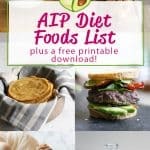 It’s a detailed list of foods to eliminate and foods to enjoy during the first stage of the AIP diet. Included you’ll find the foods you can swap out, and the foods you should make absolutely sure you include. Plus, I’ve listed some favorite recipes to make the AIP diet more approachable. 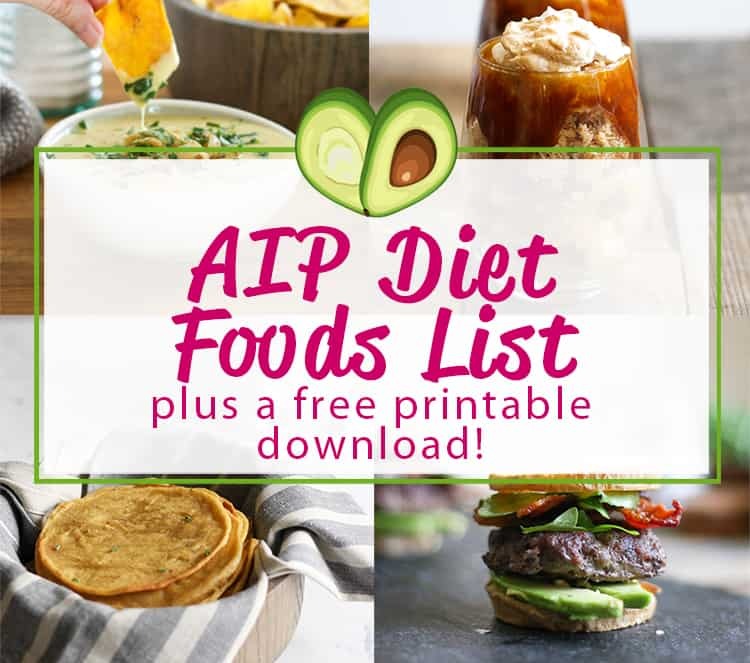 To make it even easier, you can download my free AIP Diet Foods list below. All you need to do is click below, download, print it off, and hang it on your fridge. Let’s start with a general rule of thumb: minimize processed foods as much as possible. And when you can’t, don’t buy anything with an ingredient that you can’t find in the listed form in nature. I find that it’s often easier to make simple meals than to scour ingredient labels to find AIP-compliant processed snacks. An unexpected bonus to simple meals: if you’re suffering from gut issues, these meals will help improve your digestion. Less stress and more success. Win win! Remember what I said in Part 1 of the AIP Diet series? Most noteworthy, you need to swap in nutrient-dense foods while you’re removing potentially inflammatory foods . Below I’ve continued the AIP Diet Foods List with foods to incorporate into your AIP diet, and why they’re important. 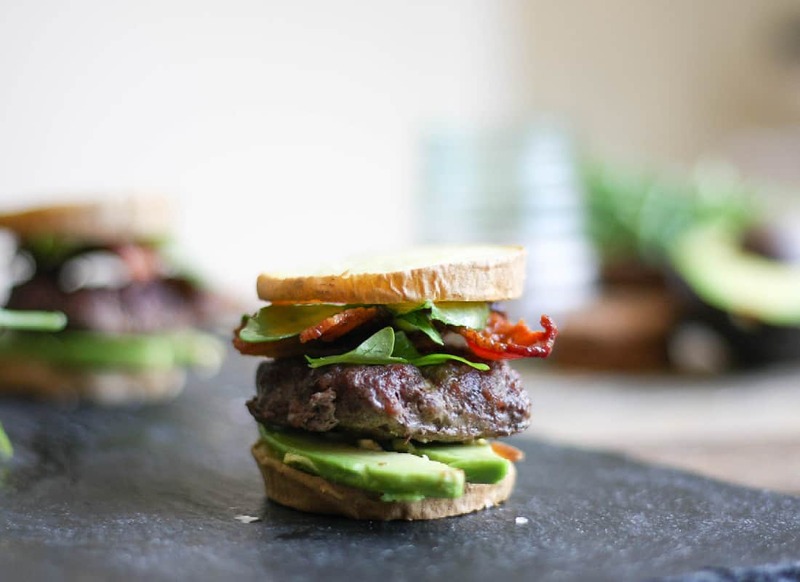 Pasture-raised meats – these contain the optimal balance of fatty acids to reduce inflammation. They are also free from the toxins that conventionally raised livestock are full of. Liver – full of all kinds of vitamins and other micronutrients. 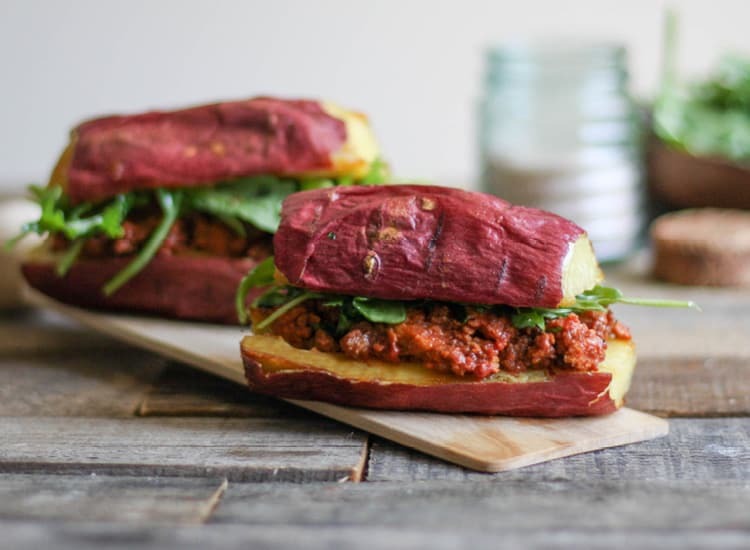 If you can’t stand the taste, disguise it in a meatloaf. Wild-caught coldwater fish like salmon, sardines, and mackerel – they are high in anti-inflammatory omega-3 fatty acids. Healthy fats like coconut oil, lard, olive oil, and avocado oil. These help you assimilate fat-soluble vitamins like vitamin D, vitamin A, and vitamin E. They also serve as energy and lubricate your food as it moves through your GI tract. Spices add not only tons of flavor to your dishes, but tons of micronutrients too. Turmeric – an anti-inflammatory powerhouse! Cinnamon – regulates blood and adds some natural sweetness. Herbs like parsley, cilantro, basil, mint, oregano, thyme – help you get in more greens and phytonutrients. What kind of meals should I be eating on the Autoimmune Protocol Diet? From firsthand experience I know how hard it is to give up your favorite foods. To make the change a little easier, I’m giving you some of my favorite recipes for easy alternatives. 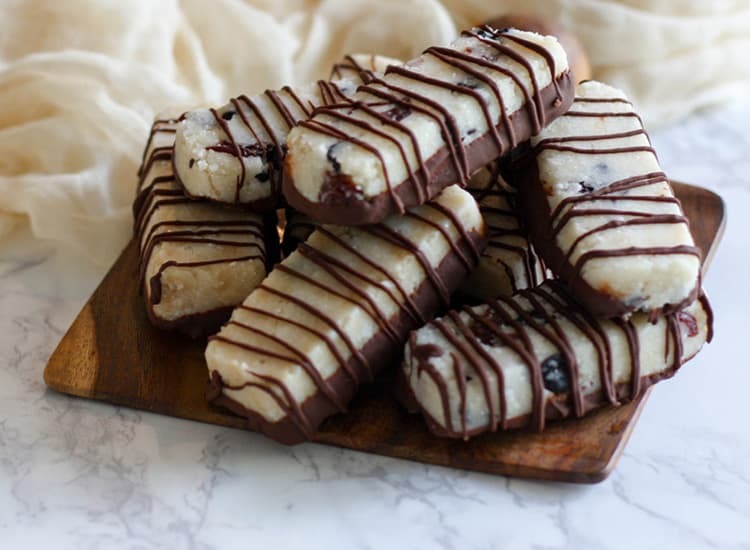 All of these recipes comply with the AIP Diet foods list. Breakfasts leave some people feeling like “there is literally nothing to eat if I can’t have eggs, toast or oatmeal”. And to this I say: think outside the breakfast menu! One of my favorite easy breakfasts is simply reheated leftovers and throw on top of some greens. I totally understand if that’s not breakfasty enough for you, so I’m going to hook you up. Grain-free, nut-free Tropical Granola or Pumpkin Spice Granola on top of coconut yogurt. Be sure to watch out for gums and other thickeners in your yogurt! Reinvent your leftovers into something new, like making leftover grilled chicken into Creamy Chicken Salad! Try lettuce wraps with AIP-compliant deli meat or ground pork with ginger sauce. My AIP version of hot pockets with these pizza bites with nightshade free nomato sauce. Prepare ingredients for a week of plantain buddha bowls. 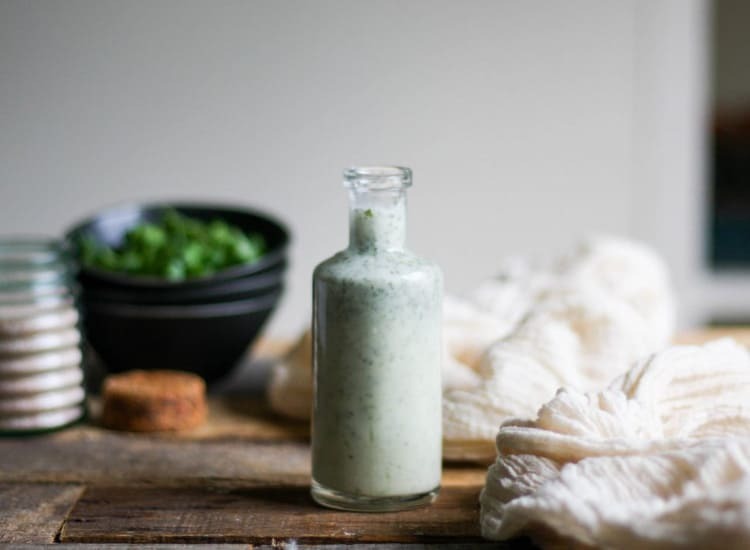 Sautée or roast your favorite vegetables and protein and use my cilantro avocado mayo as a tasty dip. For more ideas, check out some of my favorite autoimmune protocol bloggers, Grazed and Enthused, Unbound Wellness, and Autoimmune Wellness. With their help, you won’t even miss your pre- AIP diet. Want more info on the AIP diet? 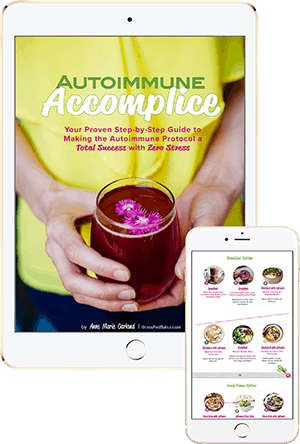 If you’re looking for more information, or something to guide you through this process, check out my Autoimmune Accomplice ebook! This ebook is like a portable to nutritionist to help simplify AIP so you can succeed and actually heal. In contrast, most people DIY the AIP diet, but then they end up just as confused as when they began. Have you been following the protocol with strict compliance for 90+ days, and not seen any positive results? If you’ve implemented the lifestyle components and still haven’t seen improvement, working with a an AIP-certified practitioner might be the next step. An AIP-certified practitioner can help you make get to the root of what’s going on.